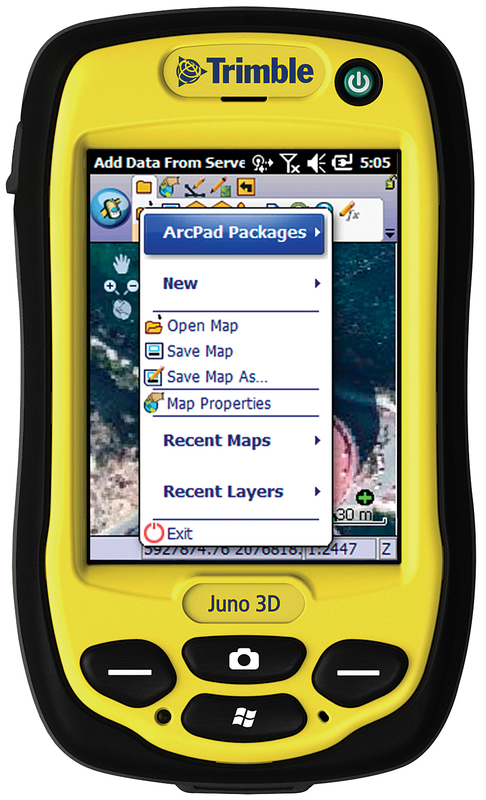 ArcPad 10.2, Esri’s mobile mapping and field data collection software designed for GIS professionals, is now available. The latest version connects desktop, online, and mobile workflows in a seamless platform; improves synchronization with ArcGIS; and speeds field data collection with new automation options. For more information on what’s new and to evaluate ArcPad at no cost, visit esri.com/arcpad.